Here is an offer where you can enter to win the Purina Save a Fortune sweepstakes and instant win game. To play without a receipt, select where it says “see your fortune” after entering your information. (1) Grand Prize – A Zoltar cat condo and a $750 check. 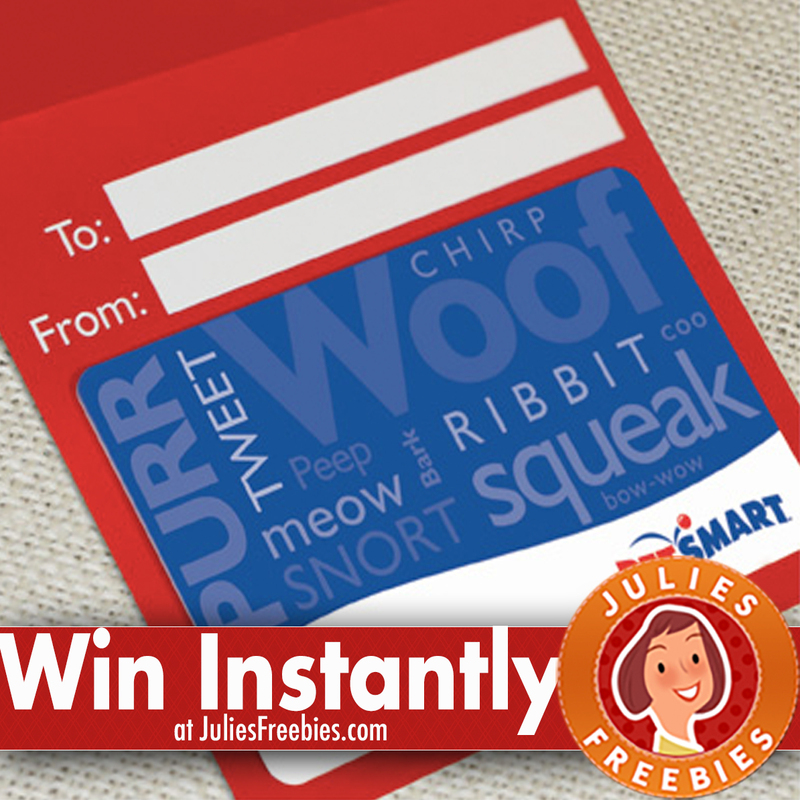 (5) First Prizes – A $500 PetSmart gift card. (27) Second Prizes – A $25 PetSmart gift card. (15) $50 PetSmart gift card. (15) $25 PetSmart gift card. (25) $10 PetSmart gift card. The post Purina Save a Fortune Sweepstakes and Instant Win Game appeared first on Julie’s Freebies.